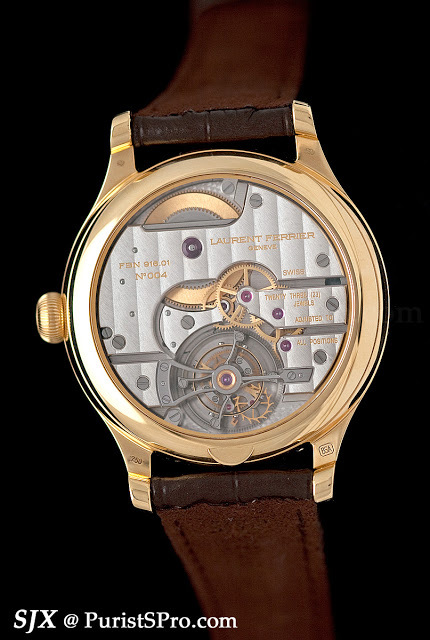 A newly launched independent brand that has made waves for its classical watchmaking, Laurent Ferrier, was named after the former head of Product Development at Patek Philippe. 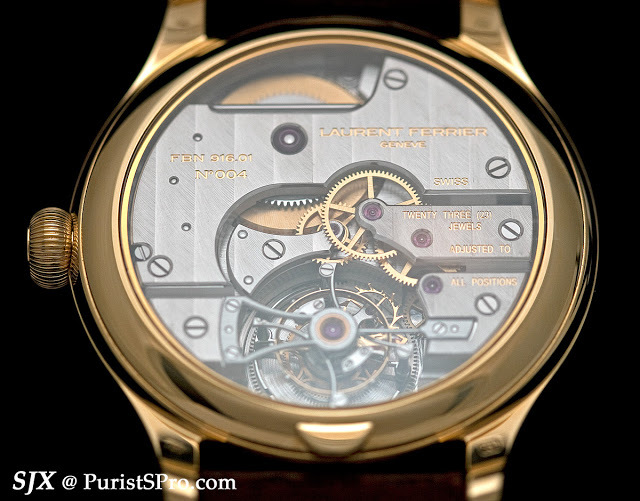 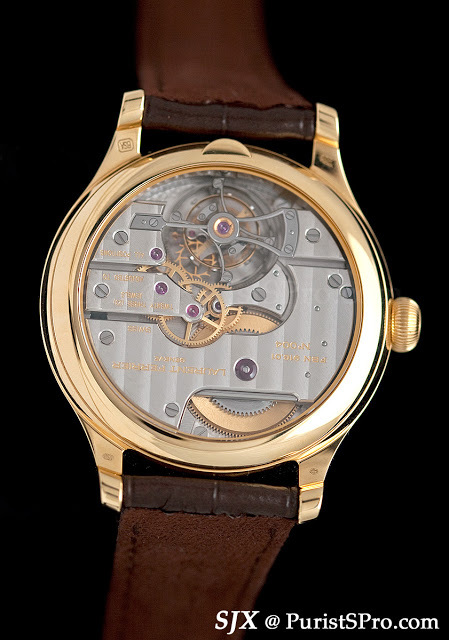 He set up the company collaboration with Michel Navas and Enrico Barbasini (the “N” and “B” from the now defunct BNB Concept), who designed the brand’s first movement, the Galet Classic Tourbillon. 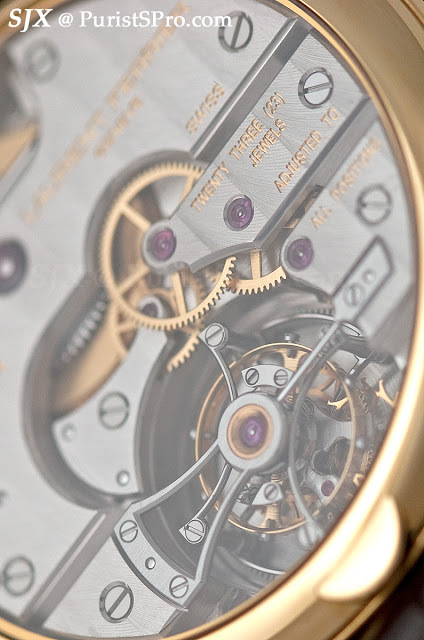 The watch is utterly elegant and clean on the dial, while the back reveals the glories of the movement crafted and finished in traditional Geneva style. 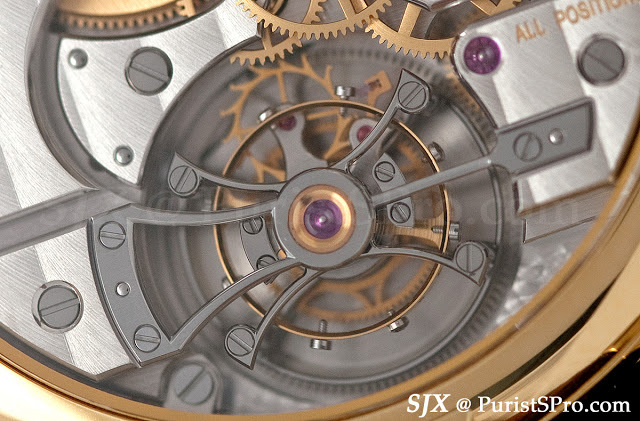 Notice the traditional details like the click for the barrel. 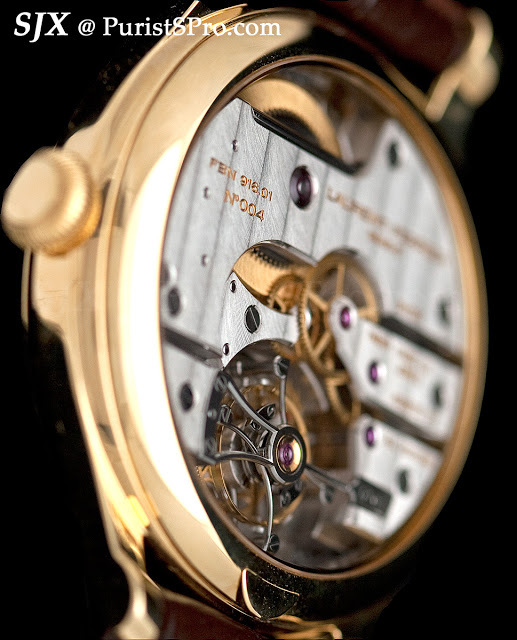 Yet the watch is also modern. 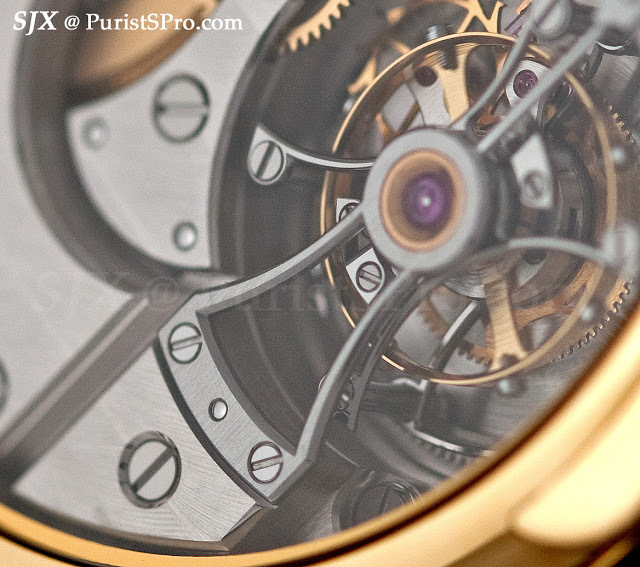 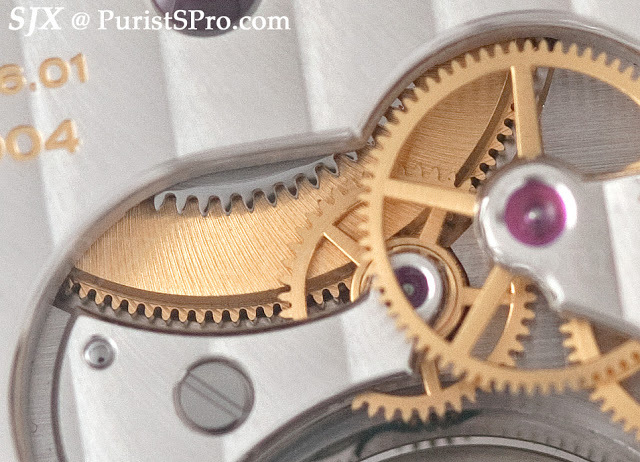 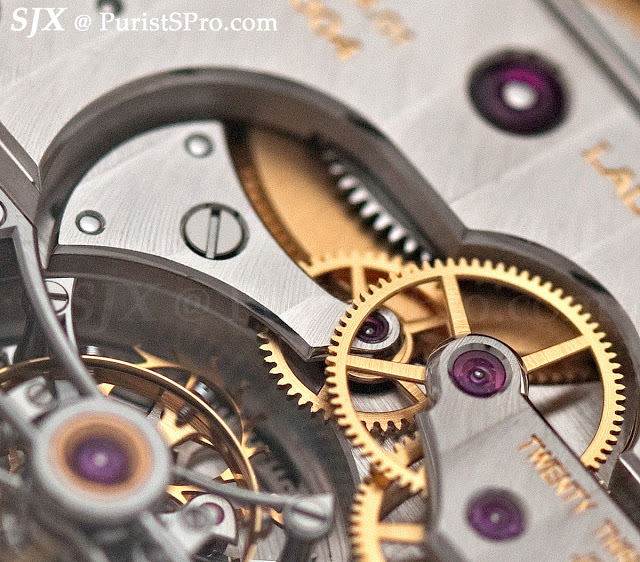 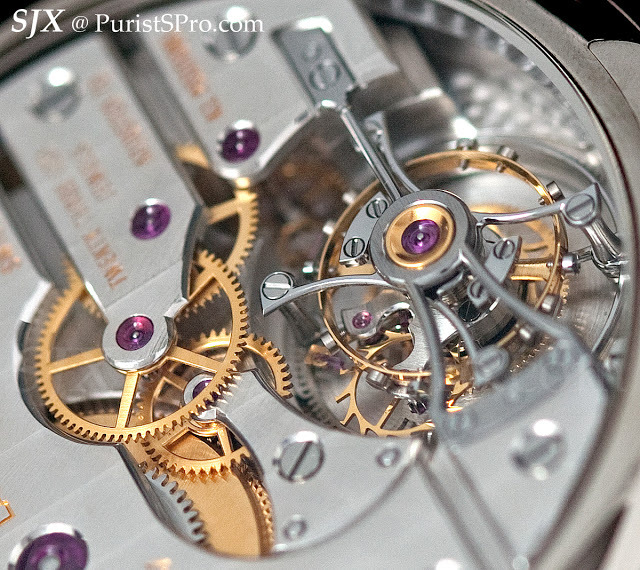 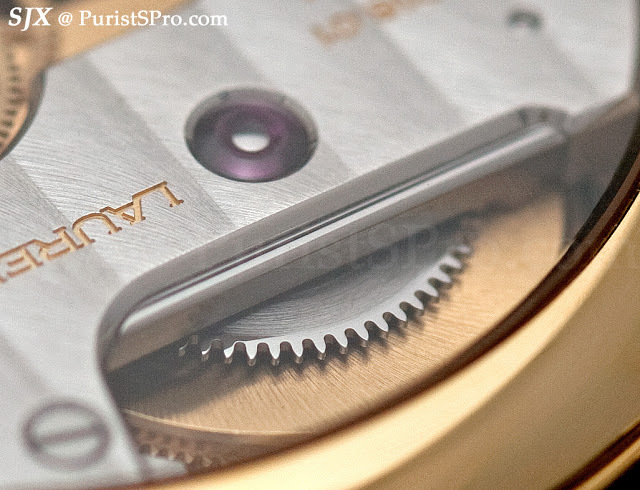 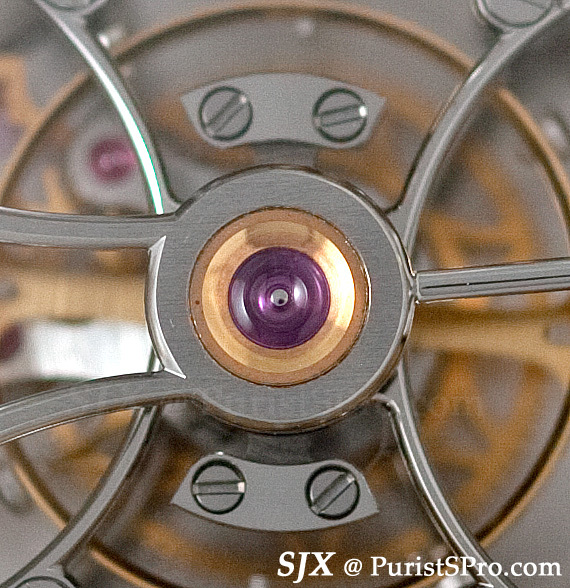 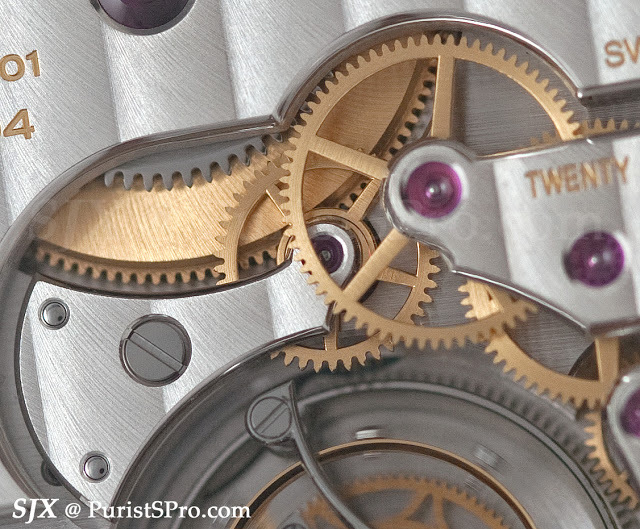 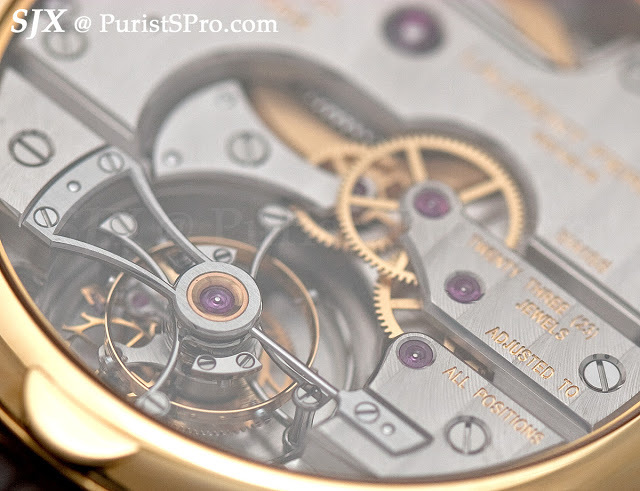 It utilises the Straumann Double Hairspring and the movement has several visual layers, as is evident from the photos. 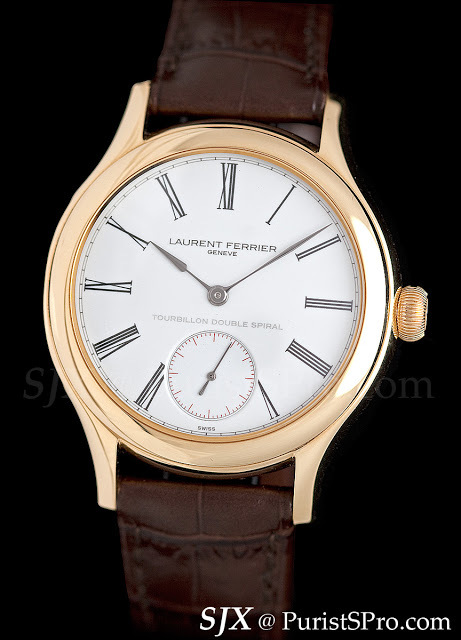 It is 41 mm in diameter and available in white or rose gold, with either a white enamel dial or black onyx dial. 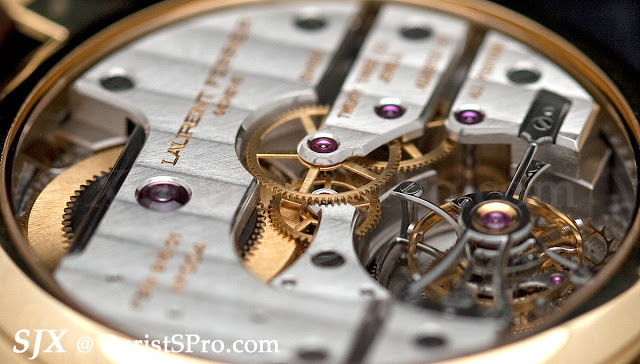 Black enamel was impossible due to the difficulties of achieving a consistent black colour. 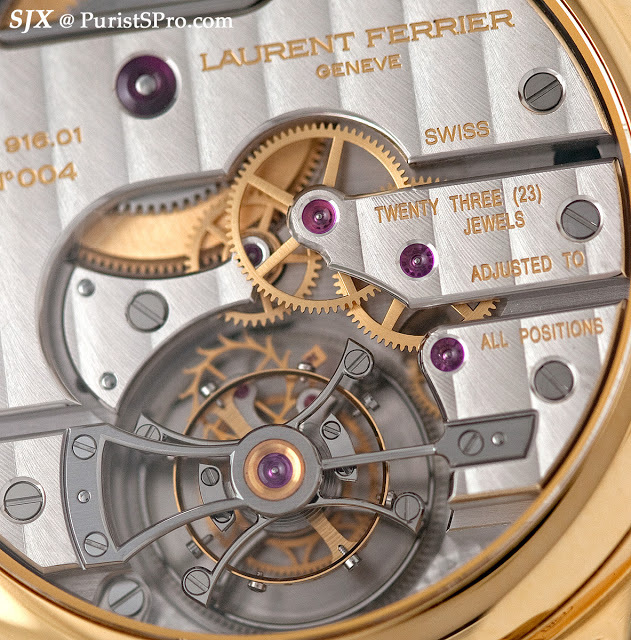 2011 will see the launch of the second Laurent Ferrier timepiece. 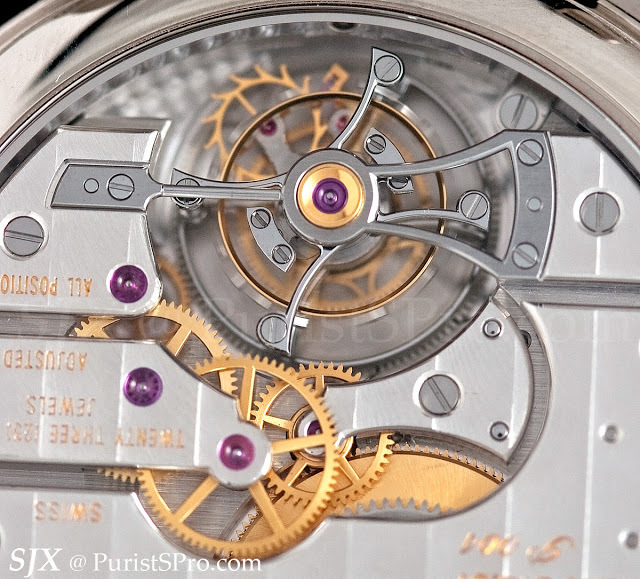 From what I hear it will be a similarly well finished watch with no complications.